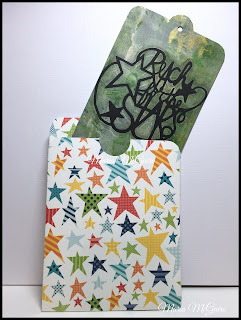 Yesterday I told you about my new stencil release from StencilGirl Products. Today I have a few more samples I wanted to show you. 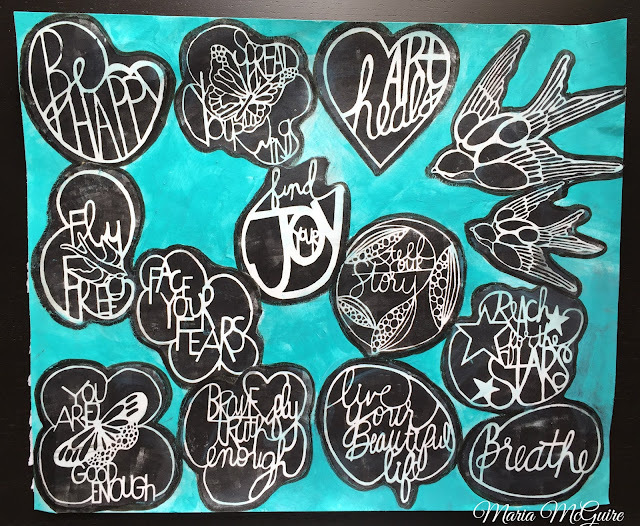 Above is the collection of stencils. 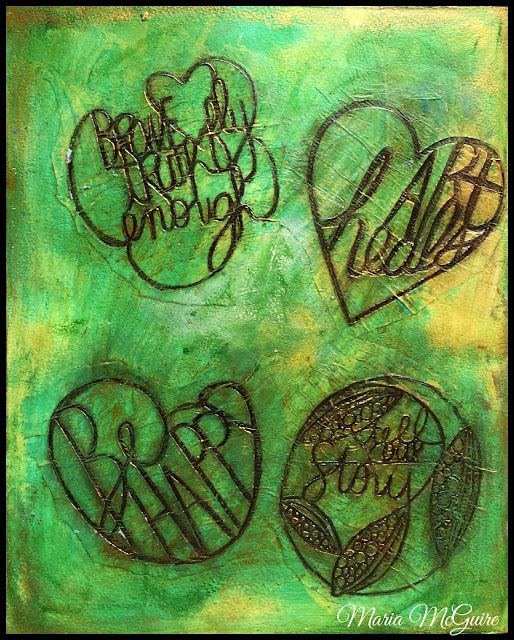 These were each made with one pull with black paint on the Gelli Plate on deli paper. Easy and FUN! Let's start off with some that I LOVE LOVE LOVE!!!! 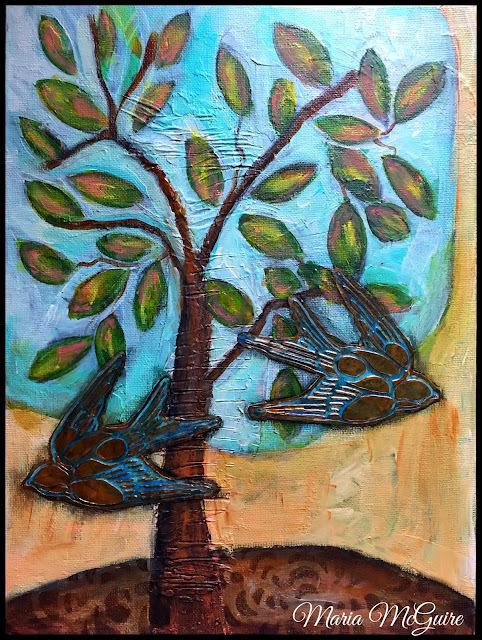 They are made by Janet Joehlin. She decided to make Truth Cards to send to people to brighten their day. WOW!!!!! I have to tell you, I got quite emotional when she sent me these. Exactly what was in my mind when I designed these. I know getting one of these would sure put a smile on my face!!!! A BIG thank you Janet!!!! 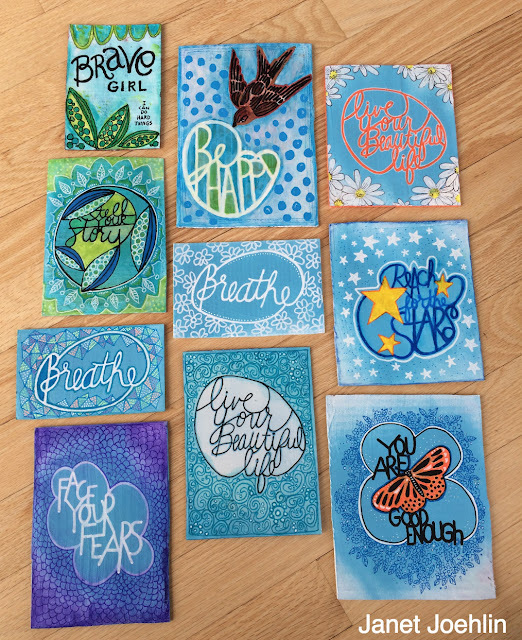 A closer look at some of the cards I made with the stencils. The stencils fit perfect on a A2 (4.24 x 5.5) card. The big bird fits great on a 5 x 7 card. 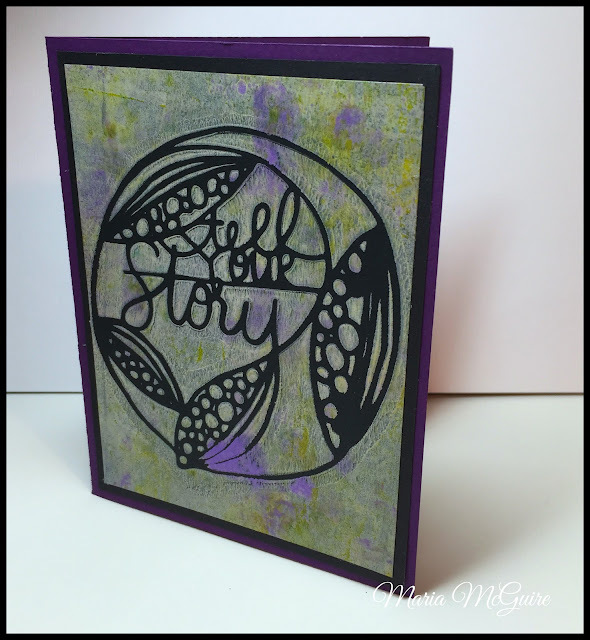 If you are always wanting to know what to do with all those Gelli Prints, here you go!!!! 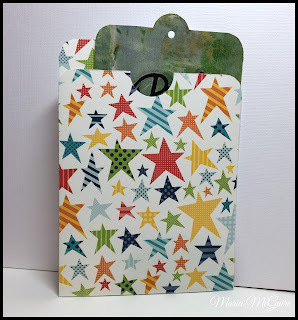 These were all made with one pull using black cardstock! Just remember to put the stencil down backwards on the plate. 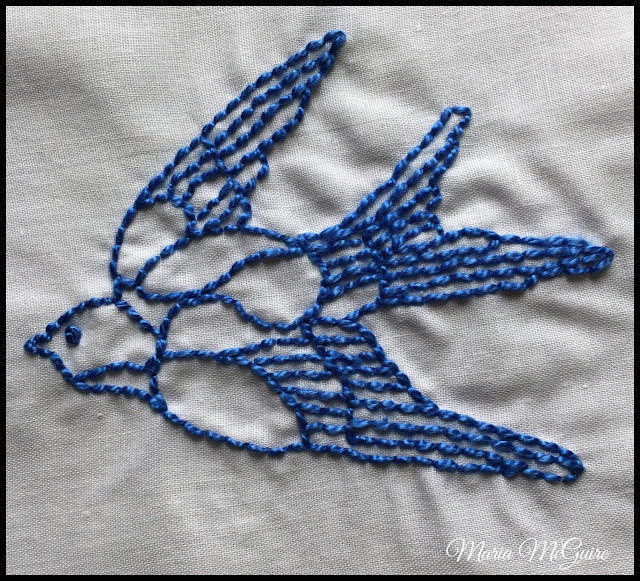 Here is a closer look at some of the stitching I did with the bird stencils, sometimes simple stitches make a big impact! 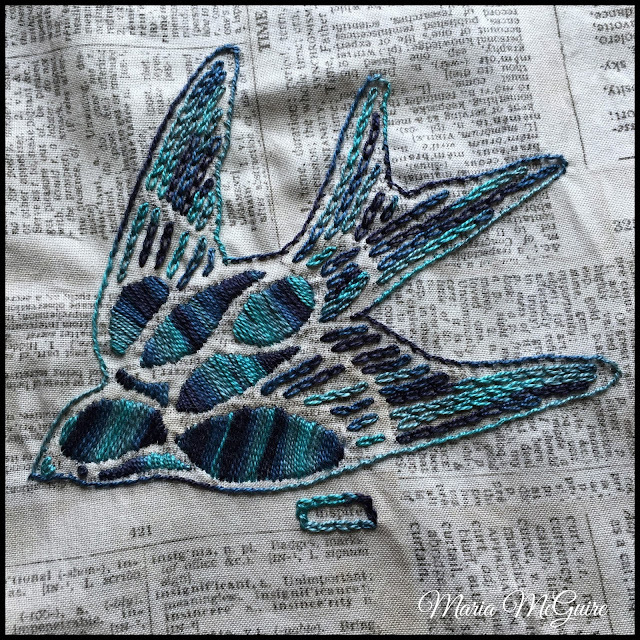 Love that newsprint fabric under it not to mention the gorgeous thread by Sue Spargo. 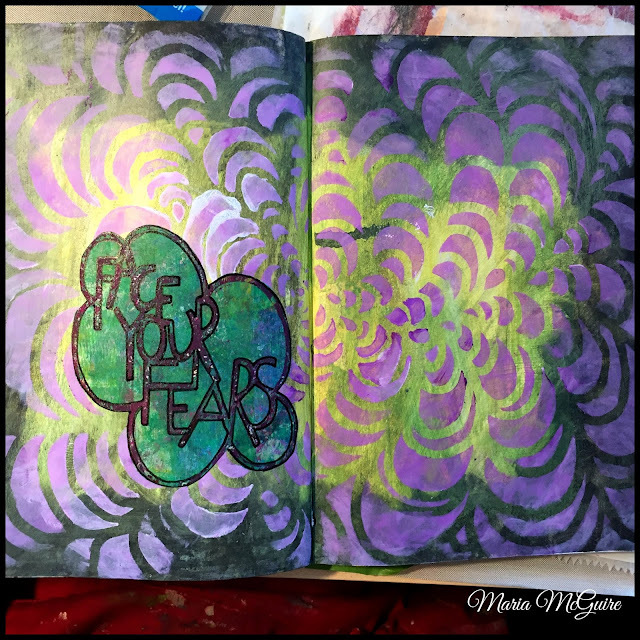 And finally, here are a few art journal pages I made. 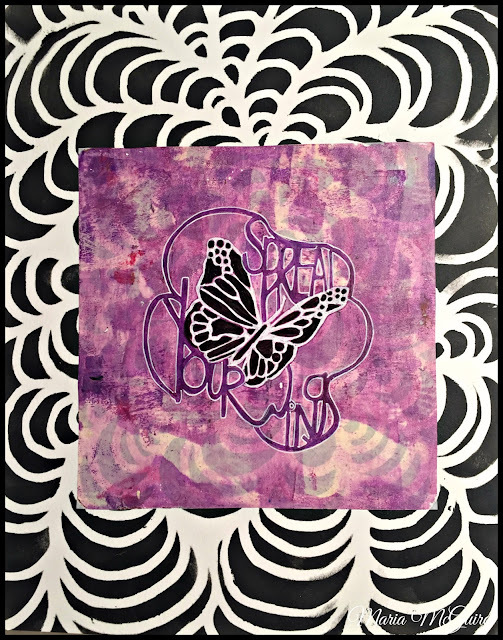 Below I used Big Tornado, the 4 x 4 bird and Live Your Beautiful Life Stencils. 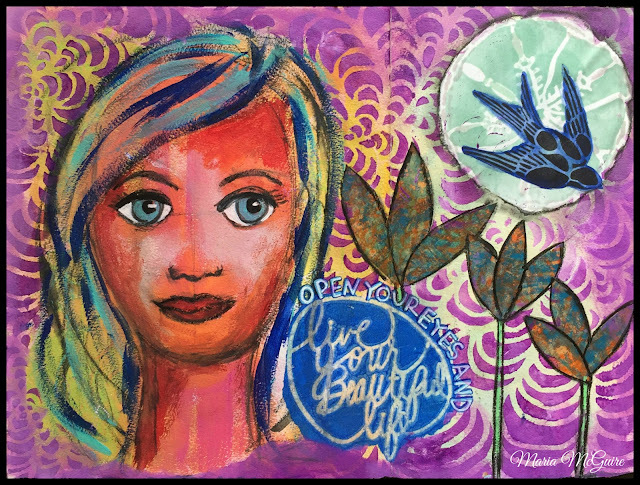 Below you can see the Live Your Beautiful Life, 4 x 4 Bird and in the background you will see my Doodle It Bigger stencil. Again the 4x4 birds....probably pretty easy to tell which is my favorite stencil of this release by now and in the bottom of the stencil, Big Tornado. 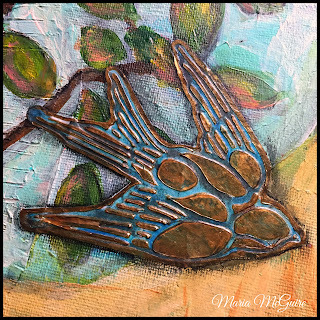 Here is a little close up of the bird above. 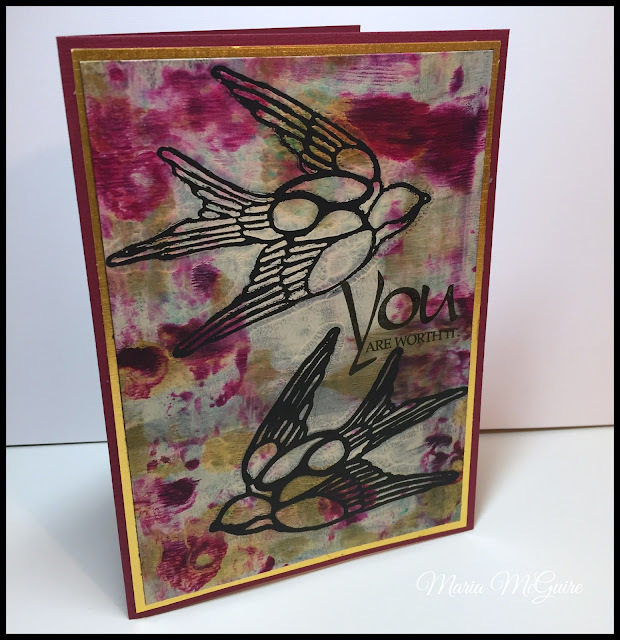 I used gold embossing paste by Wendy Vecchi. Big Tornado and a doodle of a flower. 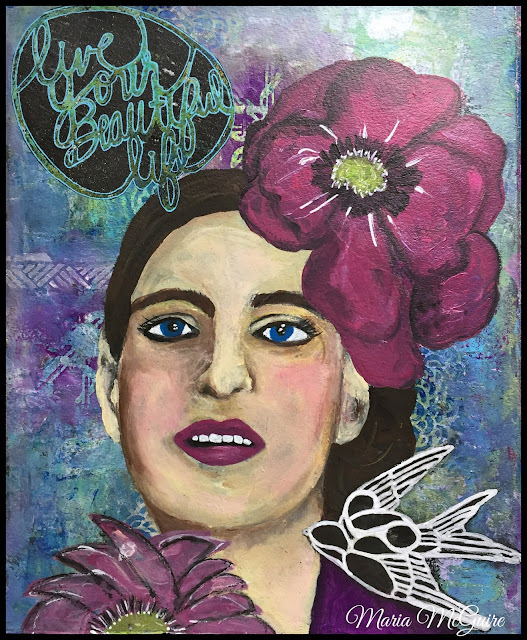 Brave Fly Truth Enough, Art Heals, Be Happy and Tell Your Story. 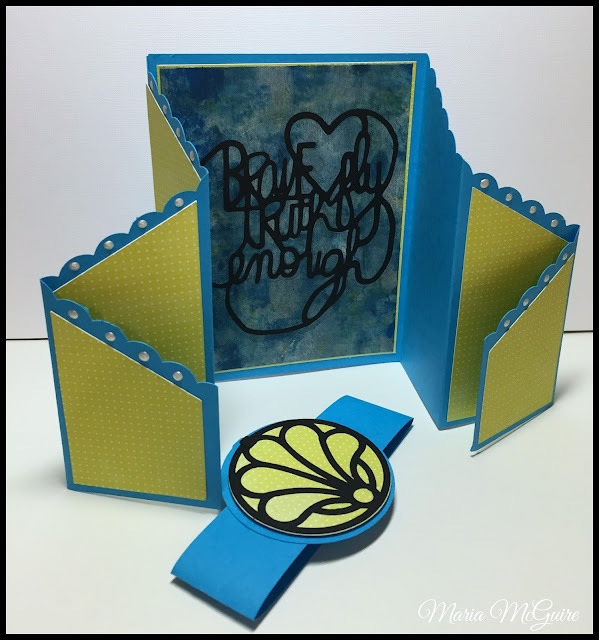 All with Gold Embossing Paste. Big Tornado and Face Your Fears. 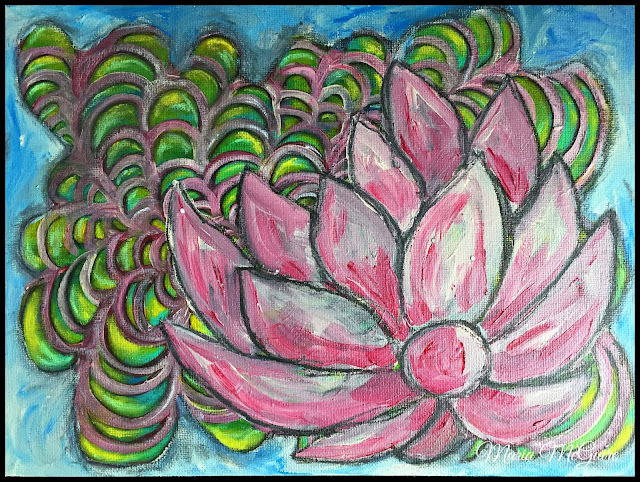 the art work you have shown here is really creative and I learned a lot through your website! thanks for sharing this new year stuff with us.